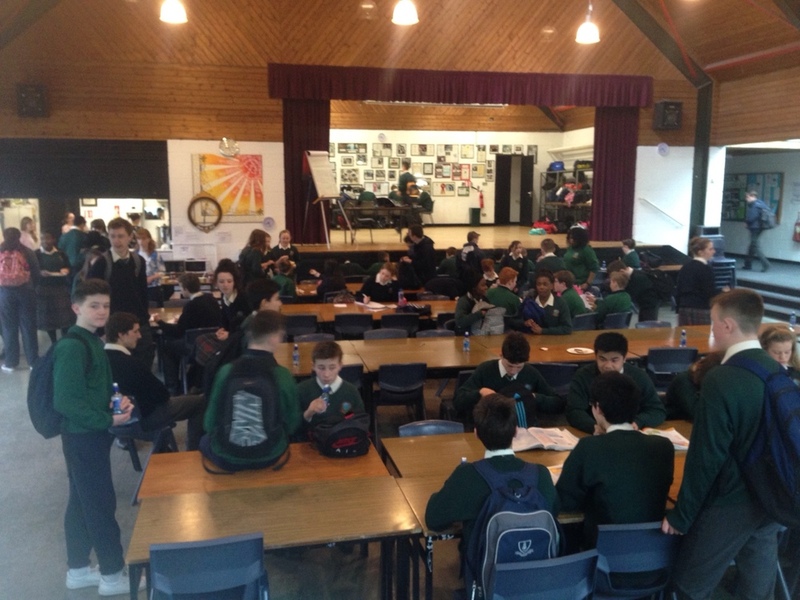 Our early risers were treated to breakfast in the school this morning. 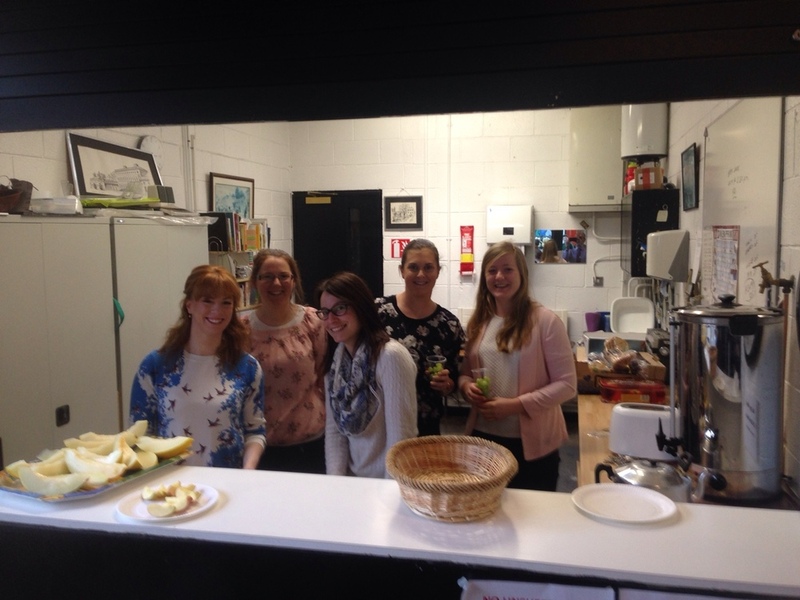 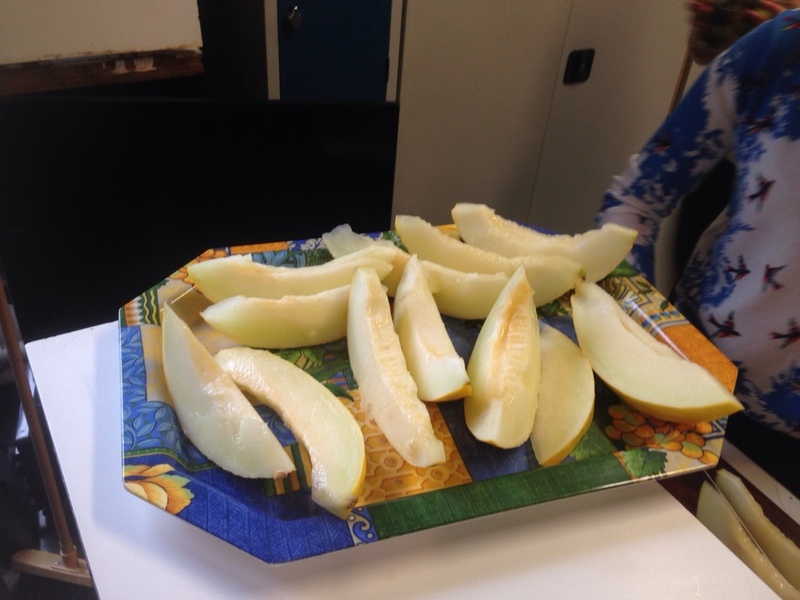 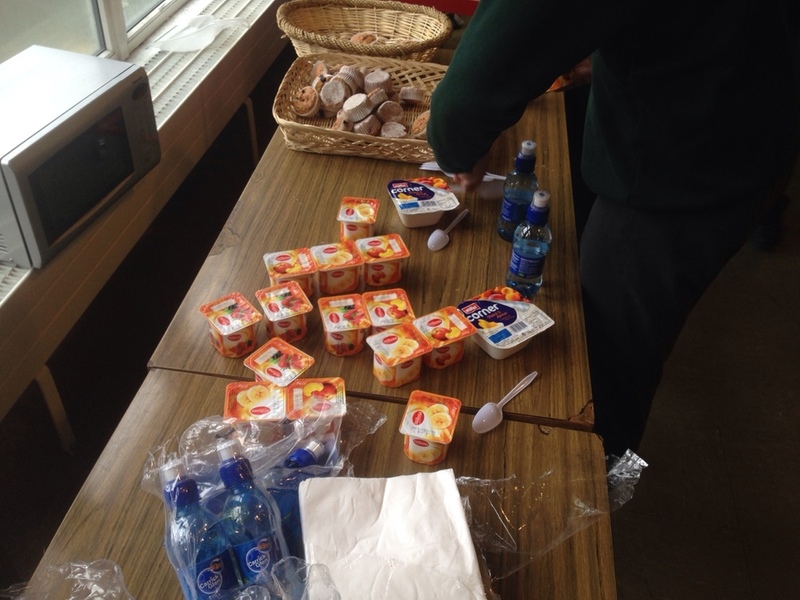 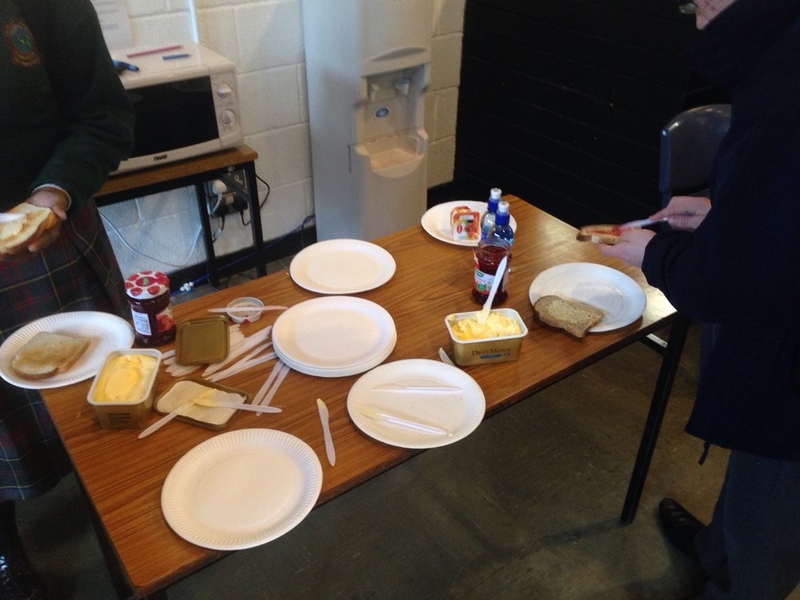 Students were presented with a choice of healthy food options including, yogurt, melon, grapes, toast and jam, wholemeal bread and homemade muffins. 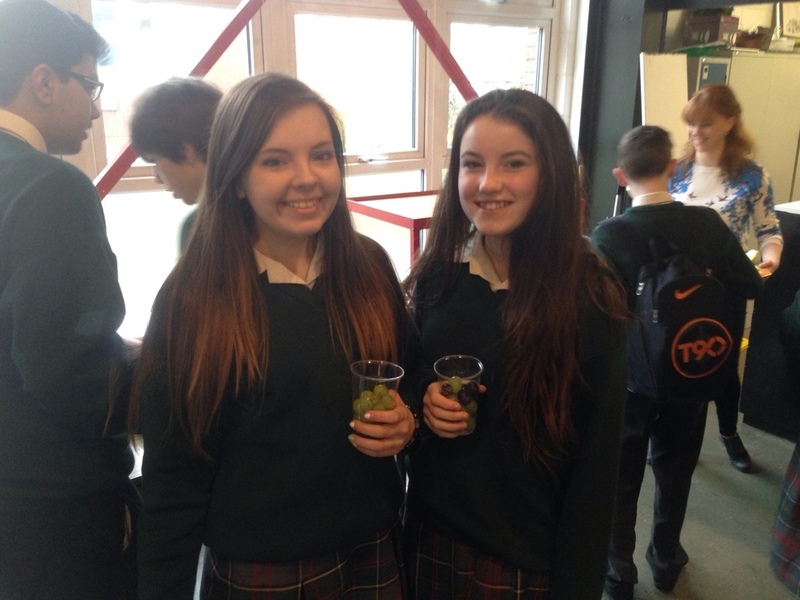 Well done to the teachers who organised the event.